If your child has crooked teeth, chances are, they’ll need braces to give them a dazzling and confident smile. But many parents have the same questions about pursuing orthodontic treatment — what is the best age to see the orthodontist? And is there a right age for getting braces? The truth is, no set-in-stone age is best. In fact, it’s recommended that your child see an orthodontist well before they get their braces. That way, your orthodontist can develop a plan to help prevent future issues. If you think your child may need orthodontic care, they should begin seeing an orthodontist by the age of seven. 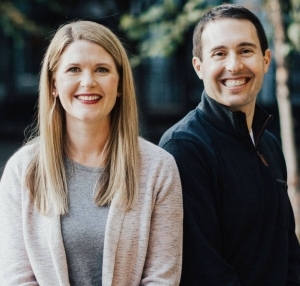 At Sprout Pediatric Dentistry & Orthodontics, we not only provide pediatric dental care but also address orthodontic concerns and develop a future treatment plan to ensure a straight and beautiful smile. What Is a Good Age for Braces? As soon as you notice any of these concerns, it’s time to schedule your child’s initial orthodontic evaluation. Even though the orthodontist may not recommend immediate treatment, this early appointment can help prevent issues later on. The orthodontist will be able to identify potential growth concerns, come up with a treatment plan and possibly even speed up the treatment process once you get started. Once you talk to them, you won’t have to worry about when your child should get braces — they’ll keep you informed. 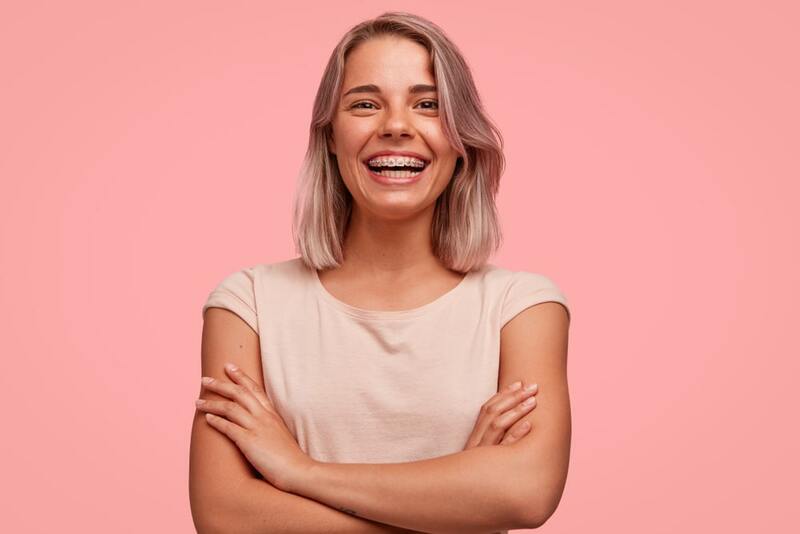 Whether you opt for traditional braces, clear braces or clear aligners, such as Invisalign, the orthodontist will guide you through the process and help you choose the optimal time to begin treatment. Some children start their orthodontic treatment as young as six. However, most agree that the best age to get braces or another form of treatment is between the ages of 8 and 14, which is when the head and mouth are most conducive to straightening. If your little one is seven years old or you notice that there may be some potential orthodontic concerns, it’s time to schedule their first orthodontic appointment. At Sprout Pediatric Dentistry & Orthodontics, this initial consultation allows us to develop a treatment plan for your child’s orthodontic care to ensure they have a dazzling smile for years to come. We welcome you to contact us today to find out more about our orthodontic services or to request an appointment. Our kid-friendly practice provides orthodontic care along with pediatric dental services all under one roof, allowing your child to receive all their oral health care in one location. We look forward to meeting you and your child and getting started on the right plan for their oral health. Should you see a dentist or orthodontist? The answer to the question often depends on why you need to see a specialist. Learn about the cases on when you should see an orthodontist vs when you should see a dentist.